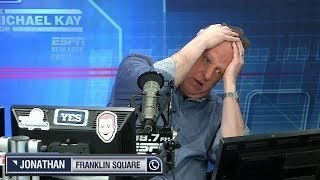 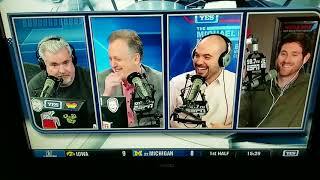 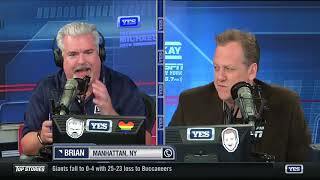 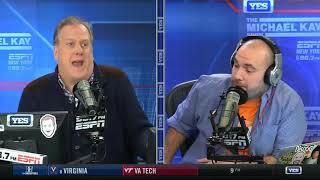 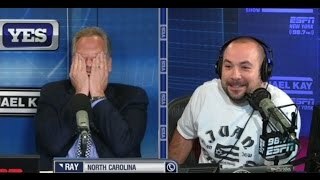 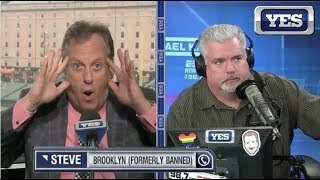 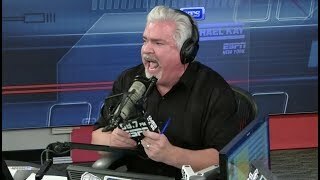 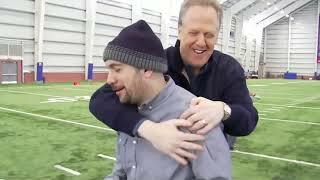 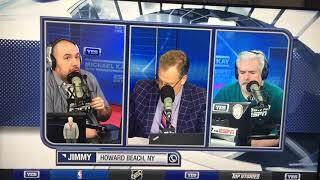 The Michael Kay Show: Shut up Jimmy! 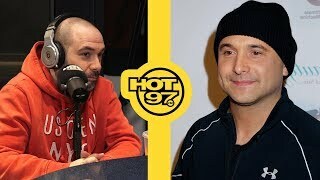 Peter Rosenberg on TMKS giving Jimmy a piece of his mind. 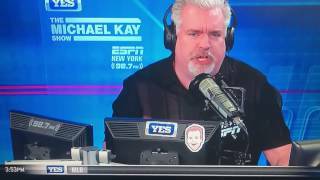 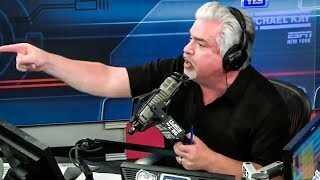 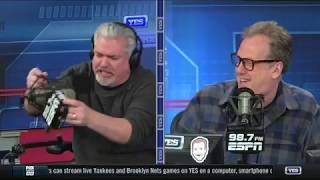 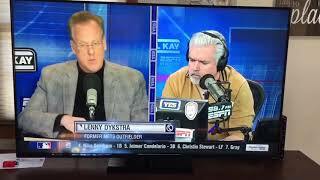 Lenny Dykstra drops a 2nd F bomb on TMKS 4/1/19.